Finding a trustworthy and diligent roofer can oftentimes seem like a frustrating and overwhelming task, as there are so many roofers in the community to sort through. As a homeowner or business owner, there are multiple things you should consider before choosing a roofer. If you don’t know what you should be looking for when you hire a roofer, our team at C and E Roofing and Exteriors in Greeley has put together five tips to help you through the process. Are you in need of a new roofer?  Our highly experienced roofers have been helping the community for decades — contact us today! Here are five tips to keep in mind when you’re choosing a qualified roofer to tackle your next residential or commercial project. Tip 1: Ensure they have proper licensing and insurance.  Like most professional services, roofers need proper licensing and insurance to perform the work that they do. There are two types of insurances you should look for from a roofer to be especially safe: workers’ compensation insurance and liability insurance. These two insurance types will ensure you’re protected if anything that could turn into a litigation arises on your property. The last thing you want is a lawsuit on your hands for something that isn’t necessarily your fault. Each state also has its own requirements for roofing licensing. 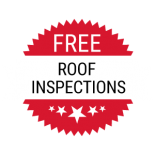 You can check your local state or county agency to see what those requirements are, and then check with your roofer to ensure they have the proper license. A legitimate license usually means the roofer has been trained and educated in roofing, which means a better outcome for your home or business. Tip 2: Choose quality over price. Remember this when choosing a roofer: You get what you pay for. It’s a cliché for a reason. The more you’re willing to put into a project, the more likely you’ll end up with a final project you’re satisfied with. 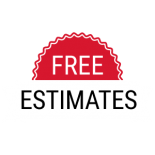 If you simply choose a roofer because of their low price-point, you might be dealing with a scamming company or illegitimate business that won’t get the job done correctly. If you choose this route, you might get less-than-great service and a roofer who doesn’t care about the safety of your property. By investing in your roof from the get-go, you’ll get a high-quality, reputable roofer who won’t cause you any future headaches. Tip 3: Ask for references from past clients. 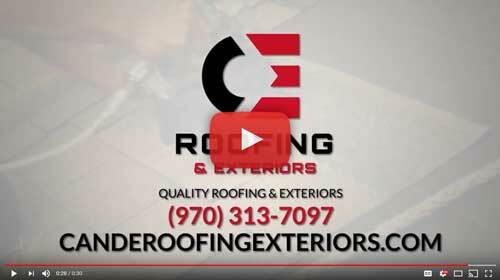 What was your experience like working with this roofer? Did the roofer complete the project on time and stay within budget? Would you use this roofer again? By asking these questions, you’ll get to know more about the roofer from individuals who have personally worked with them. The roofer should also have some photos of past roofing projects they’ve completed to show you on request. Tip 4: Get everything in writing. Sure, you want to trust that the roofer you hire will do exactly as they tell you they will. But to be safe, we suggest you get a legal contract that specifically explains what work they will be performing and when they plan to have the project completed. You also want to make sure the contract specifies certain things, such as how much the project will cost and any clean-up methods. Be wary of roofers who ask you to pay for everything up-front and keep all receipts you get throughout the roofing process. Tip 5: Research their history and reputation. 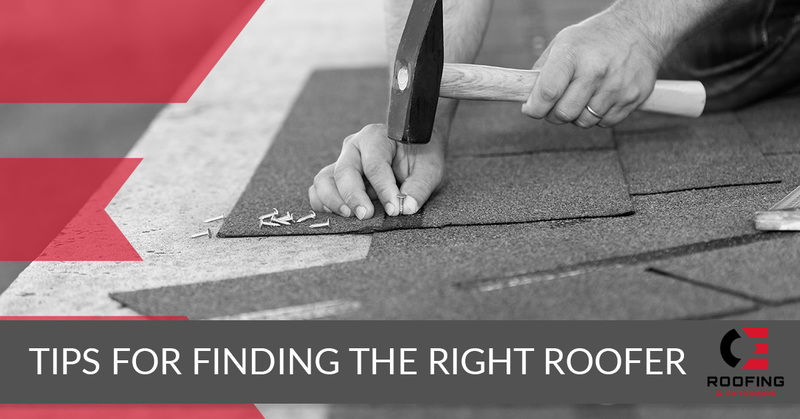 Like most things in life, you should do your research before committing to something as important as a roofer for your property. We recommend finding at least three roofers you are interested in, and then by using the internet and local sources, determine if they will get the job done right and on time. 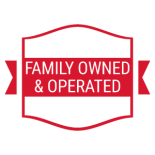 In Greeley, you can call the Greeley Chamber of Commerce or visit their business directory to find the details of any roofer in town that is associated with the organization. You can also check out the roofer’s rating with the Better Business Bureau and any contracting review sites. If you’re looking for a roofer you can trust in Greeley, choose C and E Roofing and Exteriors — your Top Rated Local® Roofing Experts. We serve the Greeley community and our team of professional roofers have decades of combined experience under their belts. We’ll do our best to ensure your roof stays in top-notch shape so you don’t have to worry. We offer specials for all of our first-time clients. 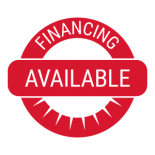 To schedule a free consultation, call us at (970) 313-7097 or fill out our online form. ©2018 C&E Roofing and Exteriors® - Do not copy mockup. All rights reserved.